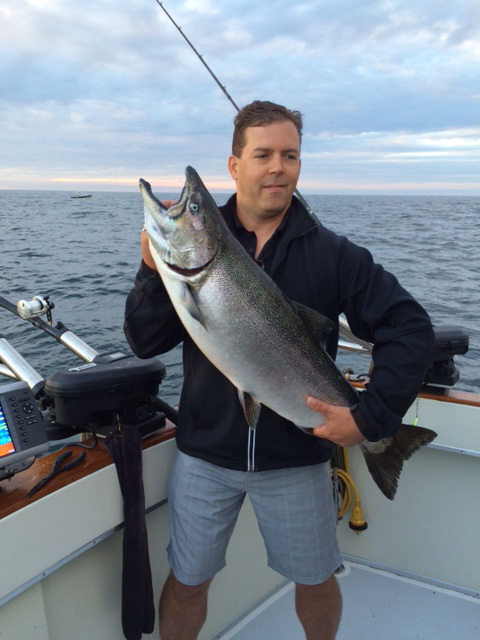 Contact us for exciting Spring Steelhead Excursions, Fall Salmon and Trout Trips or Stream/River Guiding! 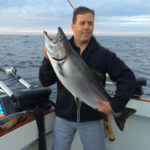 Book one of our professional guides to take you on a stream fishing adventure on one of many Ontario streams. 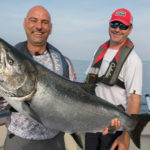 Our guides local knowledge and expertise will ensure that you are fishing some of the most productive streams at any given time, and thereby increasing your chances of catching a trophy fish. 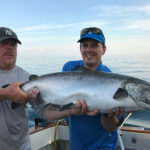 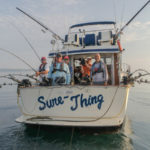 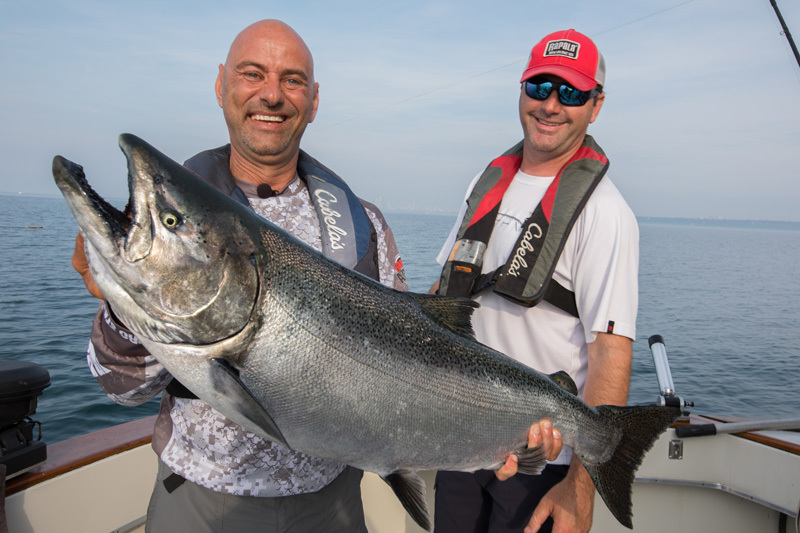 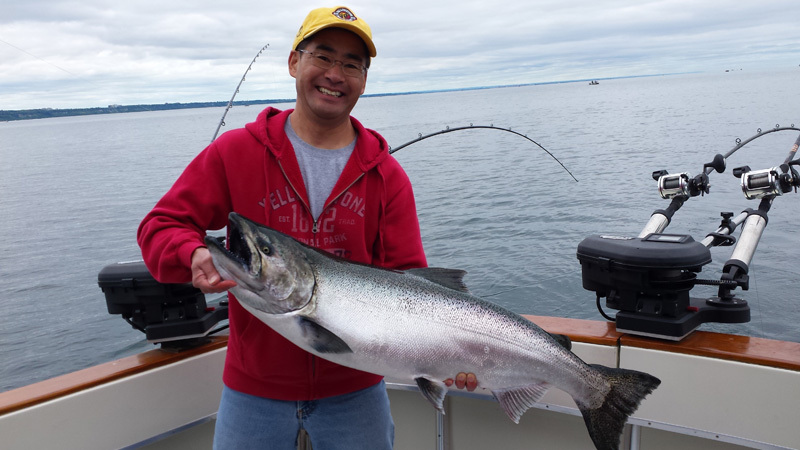 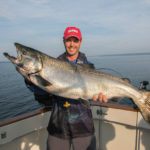 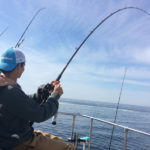 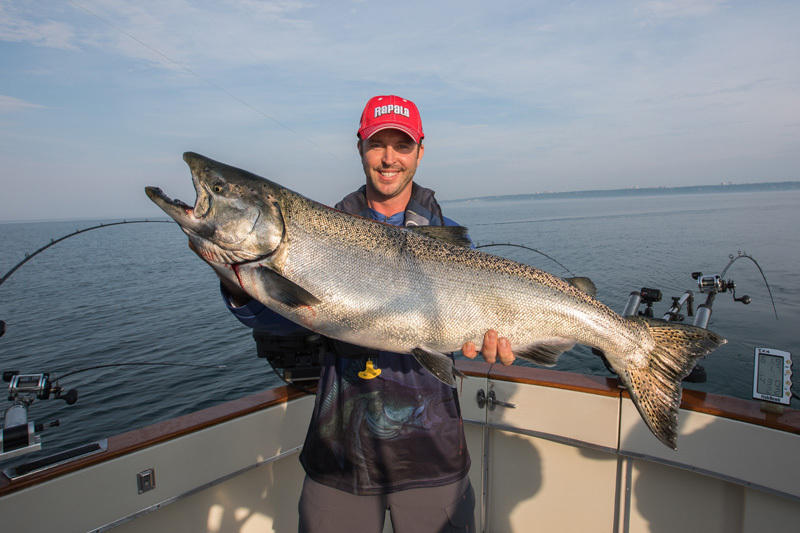 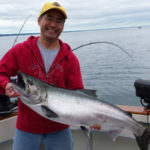 We guide for spring steelhead (Rainbow Trout) in May, and for Chinook Salmon, Coho Salmon, Brown Trout and fall Steelhead from October through November. 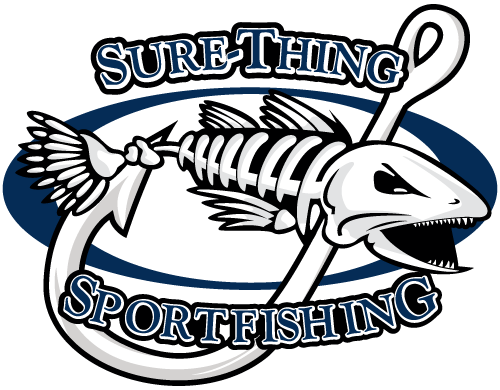 We cater strictly to local and out-of-town clients and supply all the equipment, tackle, snacks and refreshments. 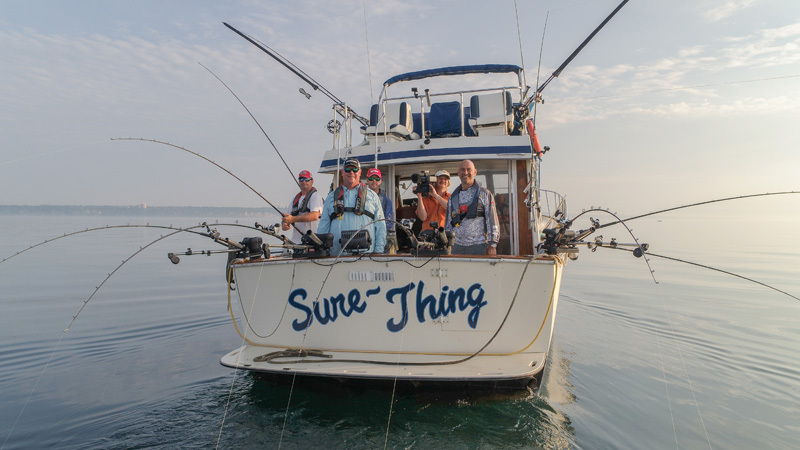 You are, however, responsible to obtain your own fishing license. 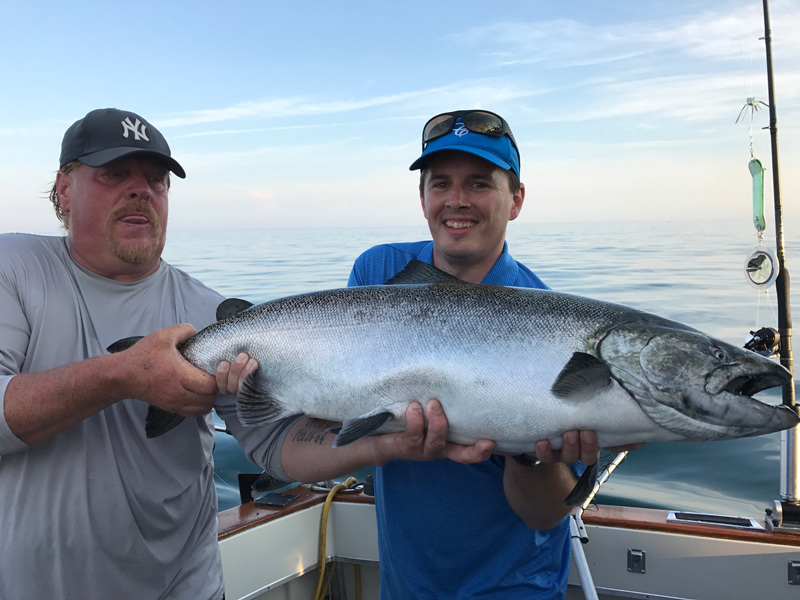 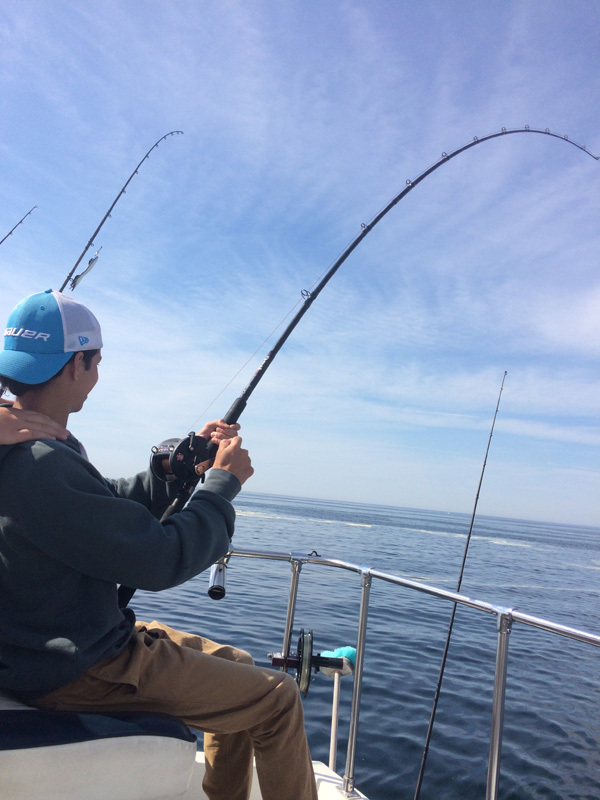 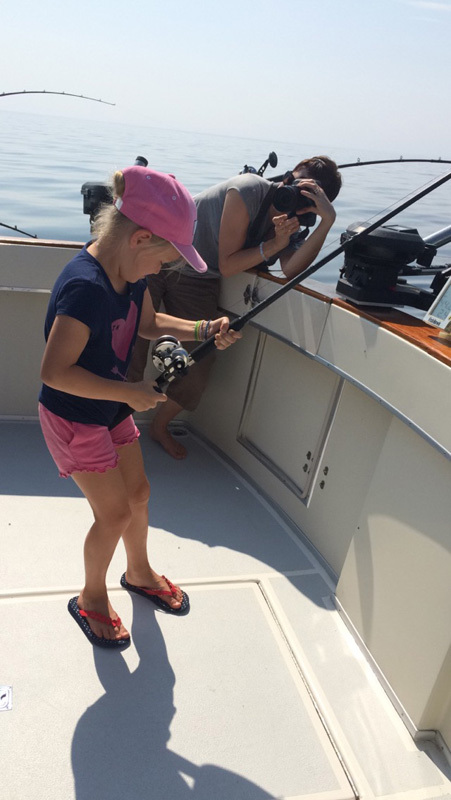 Inquire about our other sport fishing packages for species such as Walleye, Muskie, Bass, Northern Pike, Crappie, Perch and Carp. 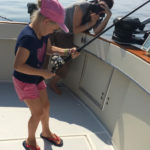 Contact us for Harbour Cruises and Fireworks Cruises!